Starline is our premium line of plastic containers. These conveniently packed wide mouth containers are available with closures attached to the bottles. 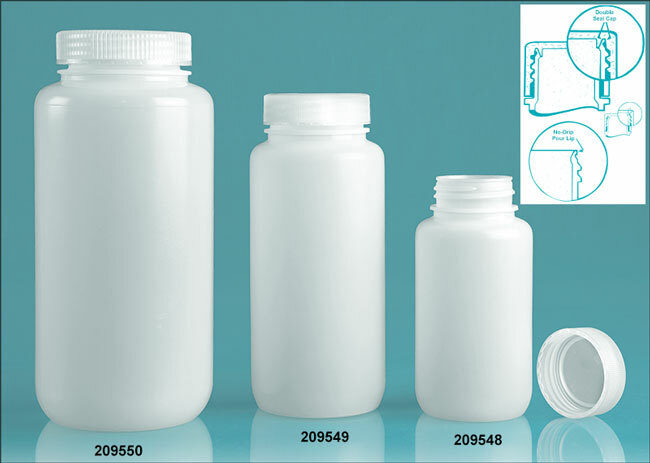 These natural plastic bottles are offered with natural polypropylene plastic caps. 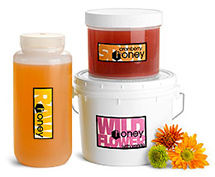 Each plastic bottle features a no-drip pour lip and a double seal cap to help prevent leaks.